For the first time in history the Dutch Open for Disabled (DO) will be organized together with the 2011 WTTC. It is a unique combination within table tennis. Integration is central in the organization of this event. One of the advantages is that the DO will profit from the facilities, possibilities and attention that is generated by the 2011 WTTC. The Dutch Open is from 13 to 15 May in Ahoy, Rotterdam. On these days the WTTC matches are played in the Ahoy Arena en the tables in Hall 1 will be used for the disabled athletes. There will be single and team events in 10 classes: class 1 to 5 for wheelchair players, class 6 to 10 for standing players. The players with the most severe disabilities will play in the lowest-numbered class. This factor 40 event is an important event for qualification for the Paralympics in London 2012. 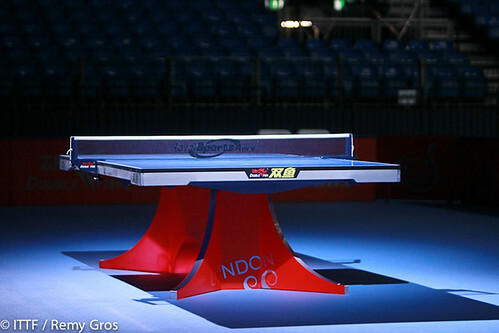 After sending the invitations (December 2010), 312 top-players from all over the world has signed in and will participate after approval by their National Table Tennis Association. During the World Table Tennis Championships in Ahoy, there will be plenty of other things to do besides watching matches. The Championships will serve as a meeting point for like-minded people. The motto is not only watch but also ‘do’. Join the table! 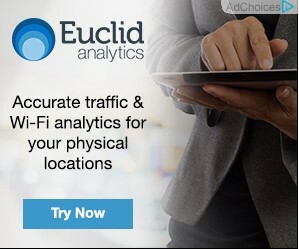 Do what? There will be a promotion village with sales stands, the opportunity to play and entertainment. Of course, food and drinks will be available. There will be signature sessions and the chance to take part in clinics on a regular basis. There will be a separate hall with tables for a variety of tournaments: for children, disabled people and adults. A combination with cultural and music programmes will be made. This combination will also be evident during the Opening Ceremony on Saturday 7 May, as well as during the Closing Ceremony on Sunday 15 May, the intervals between and after the matches.